Hi! Need any digital renderings or virtual tours? 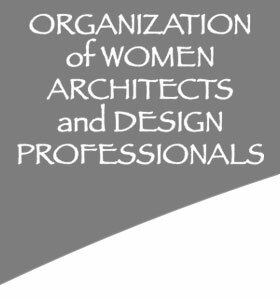 I am the President of the San Francisco branch, and would love ot network with you all and show you some of our work. Please contact me if you would like ot see our digital renderings and virtual tours. I would be able to come in on an apointment during 12-1 pm on weekdays.